The perfect starter kit for beginners looking for a simple all in one kit. 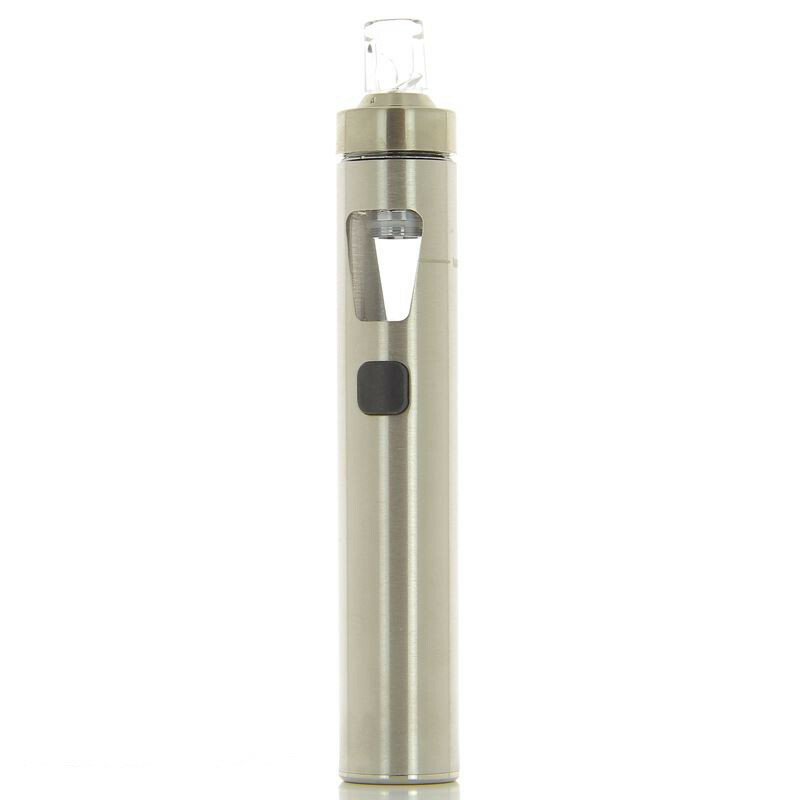 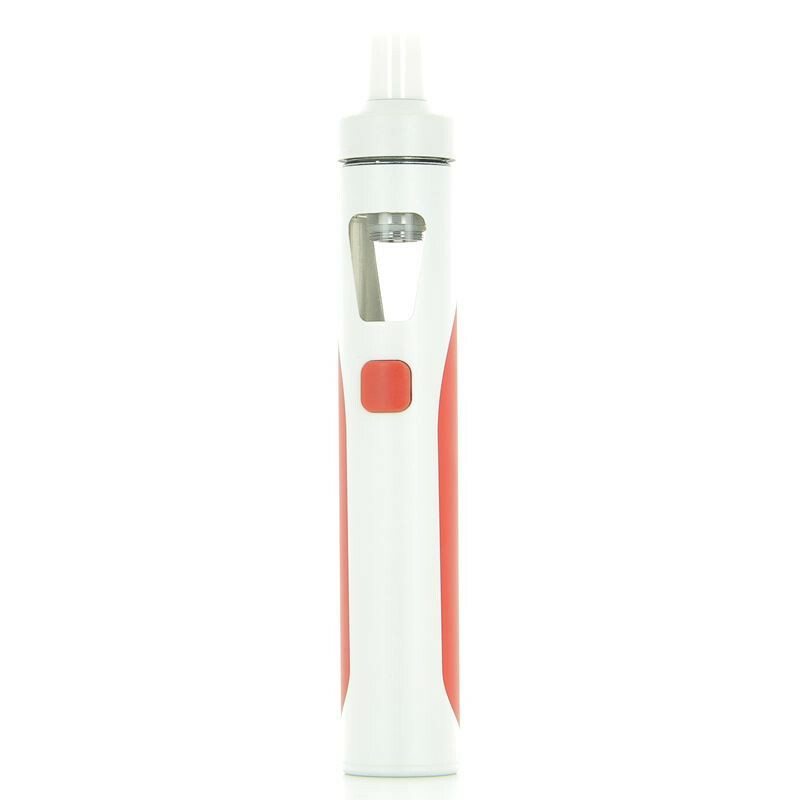 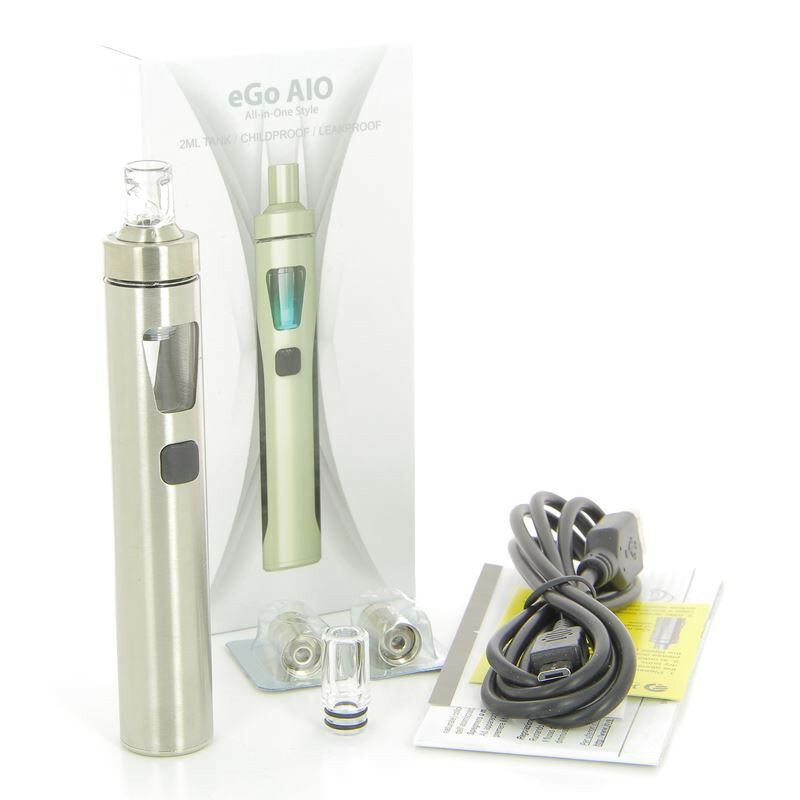 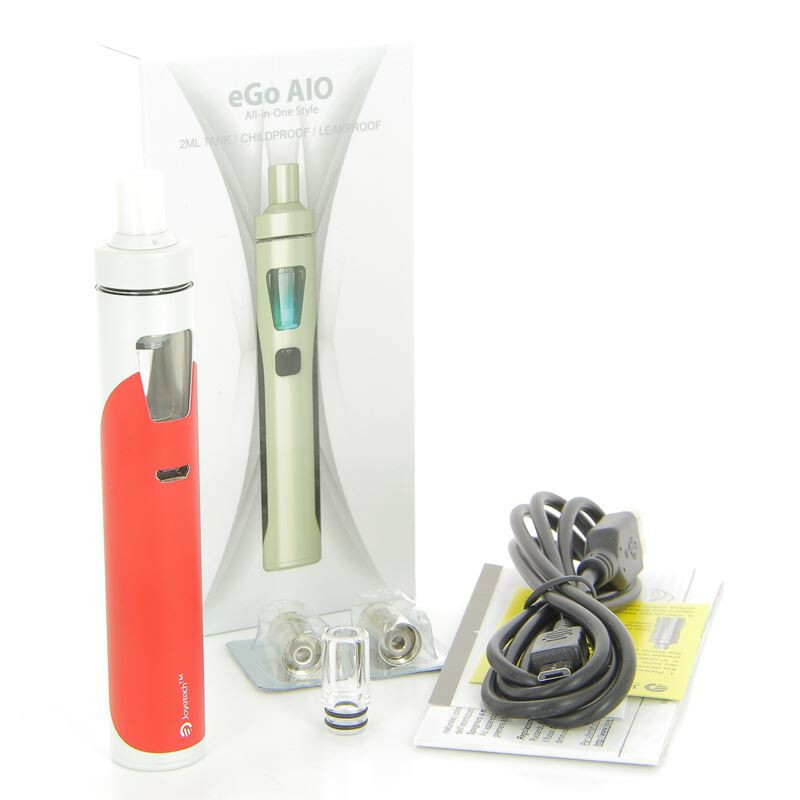 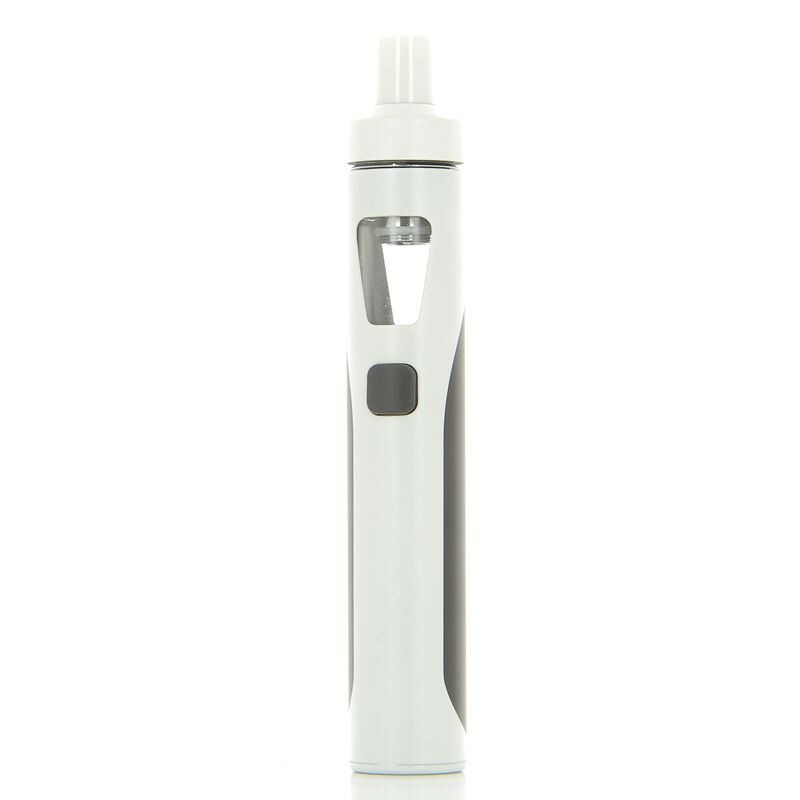 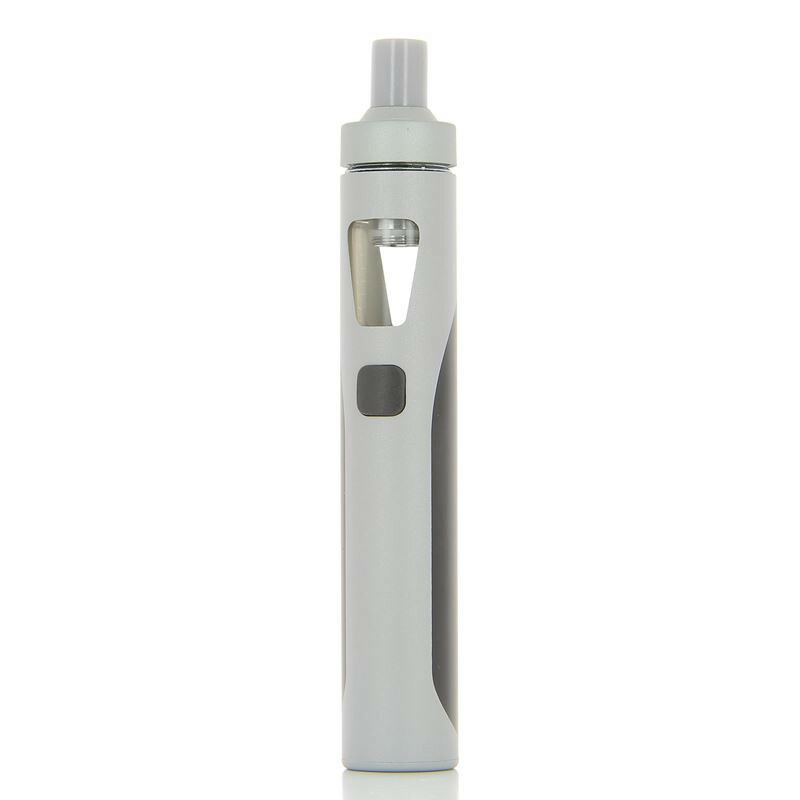 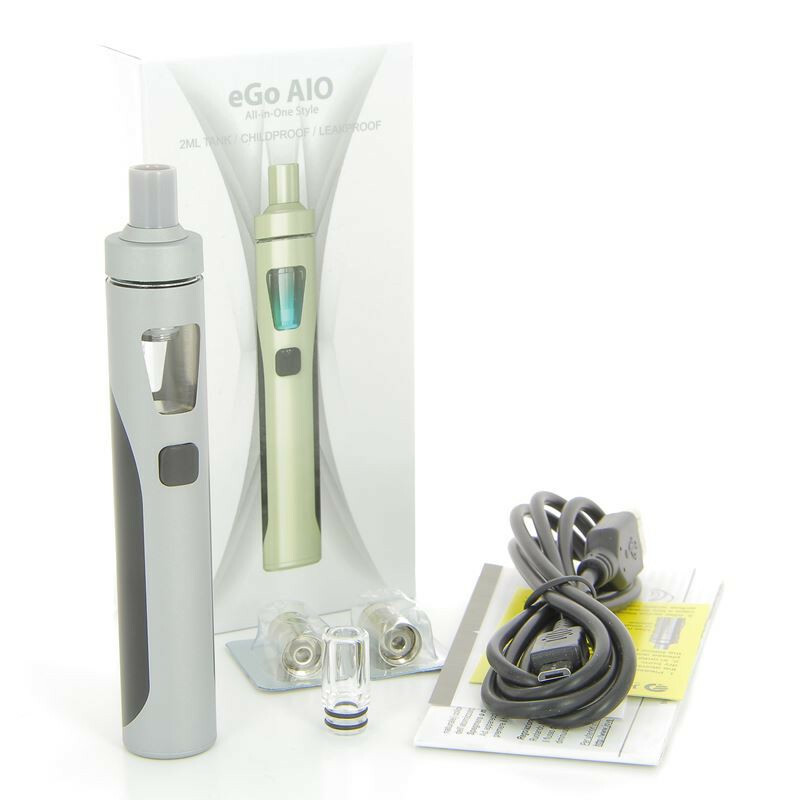 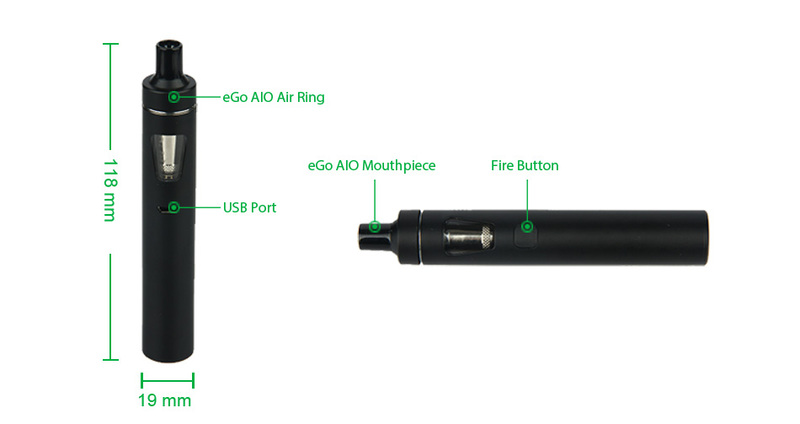 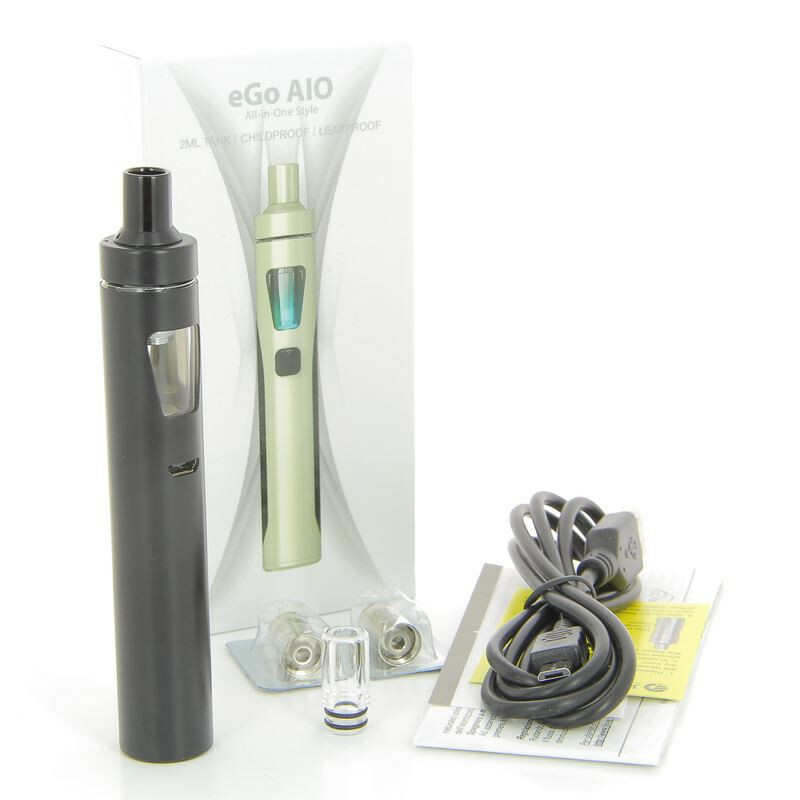 The Ego AIO is composed by a 2ml atomizer and a 1500mAh battery in an all-in-one format. 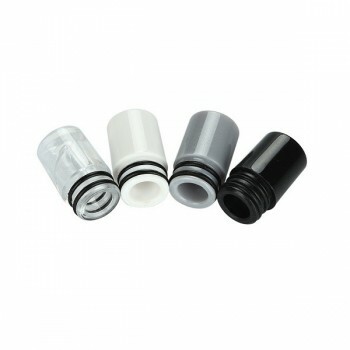 It presents a top filling and a top airflow system as well as a child security lock. 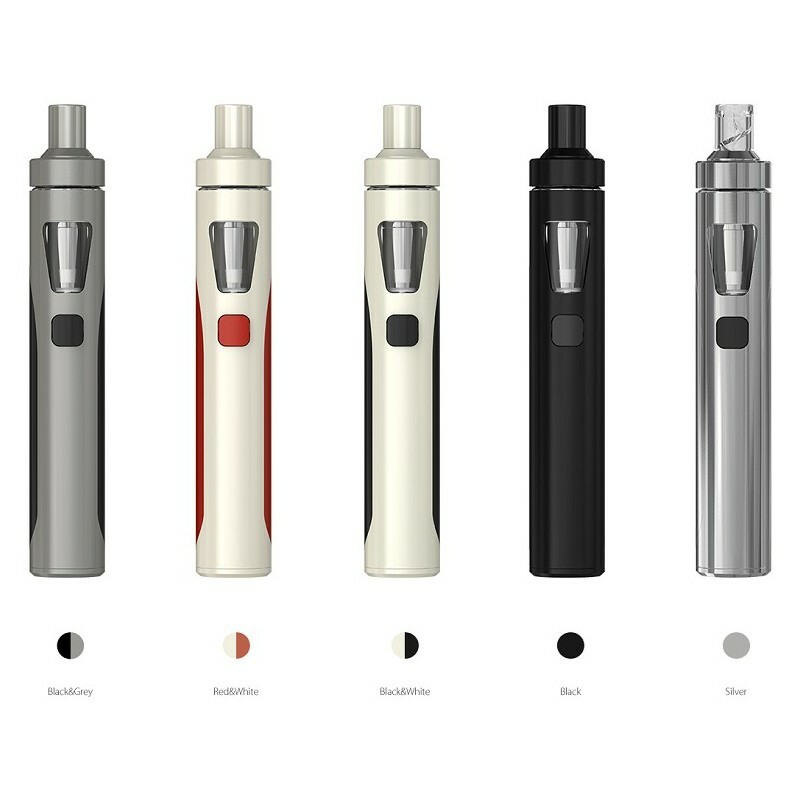 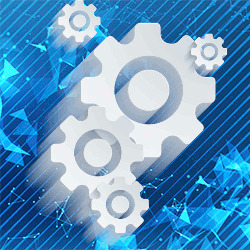 Everything has been thought to be leak-free. 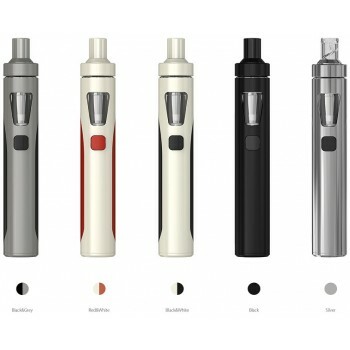 The kit is working with 0.6 ohm BF SS316 coils.